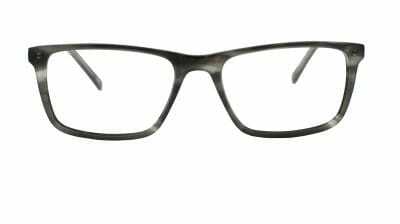 The Atwood is a frame which flatters all faces, with intricate pin detailing giving a distinguished look. 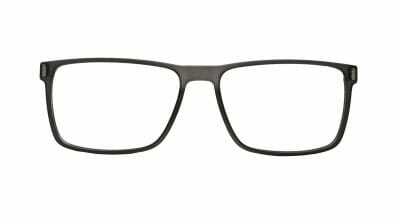 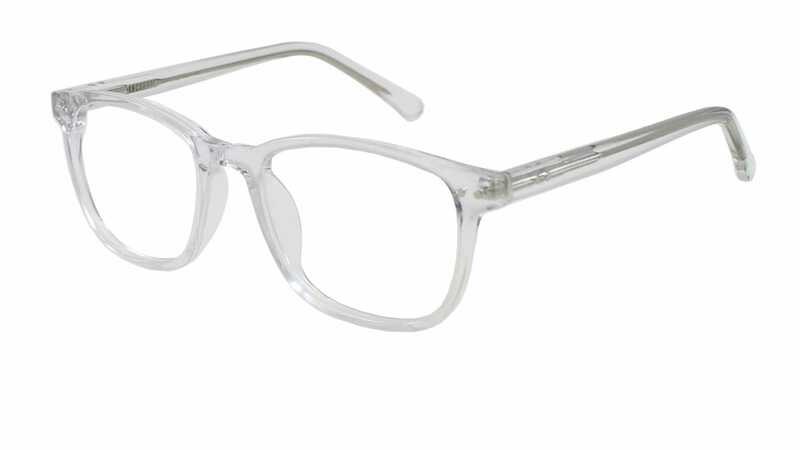 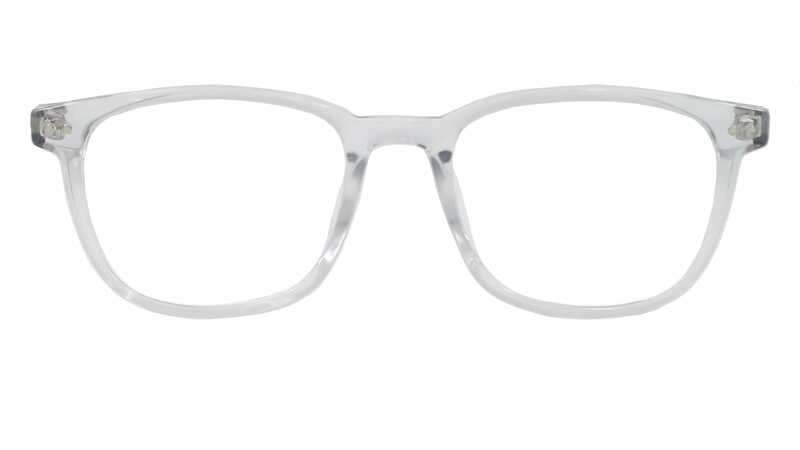 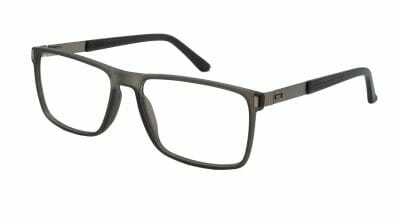 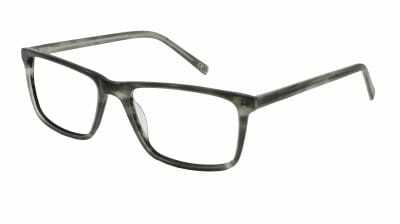 Our online eyeglasses are stylish and affordable. 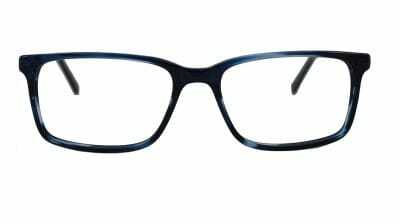 All prescription glasses and sunglasses are included in our multi-buy offer – 2 pairs for £115, 3 for £150.